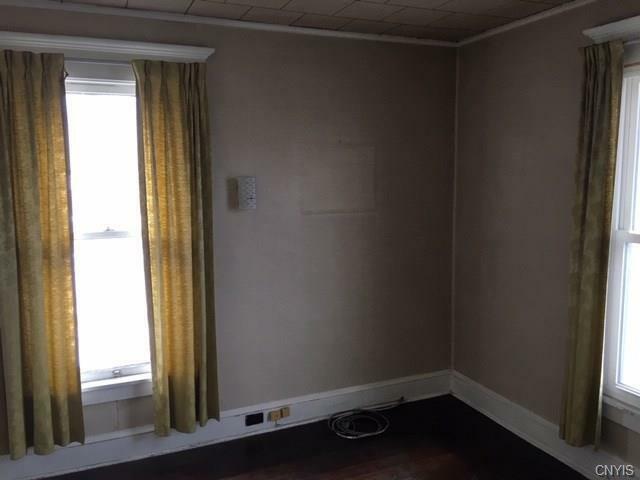 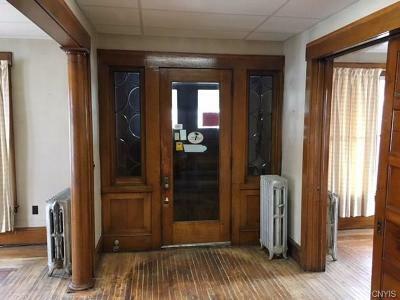 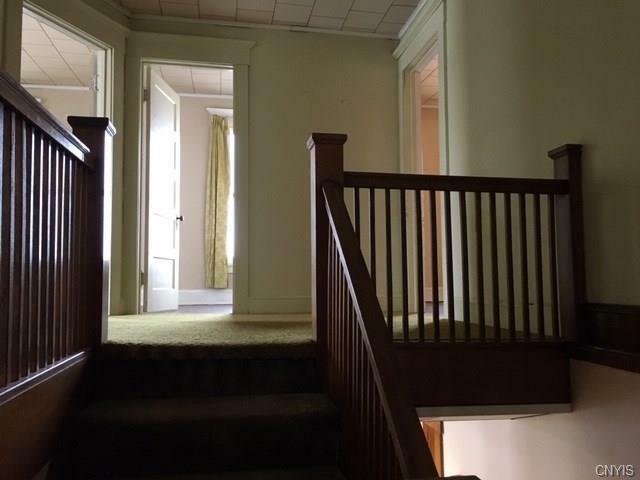 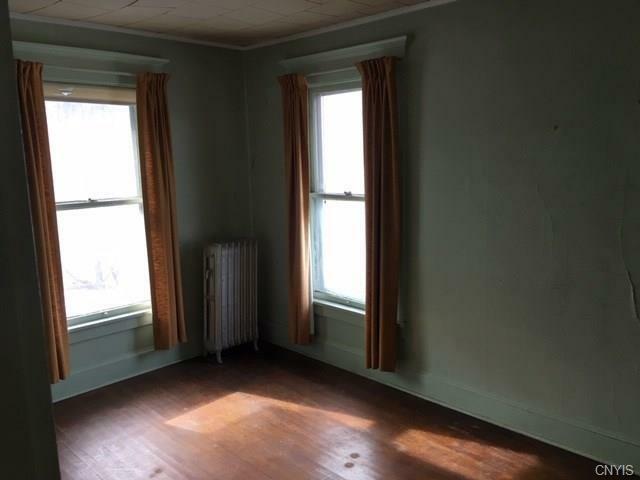 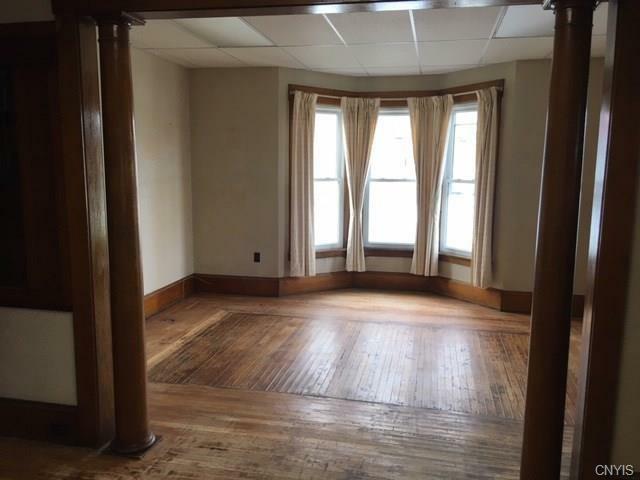 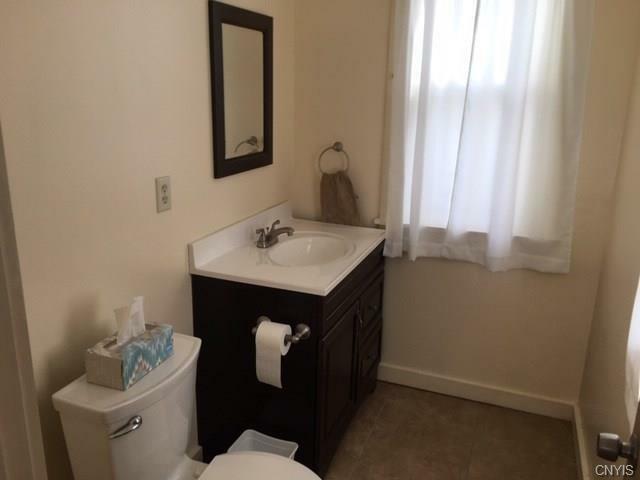 Solid commercial building has new roof, updated mechanicals, hardwood floors and wood trim. 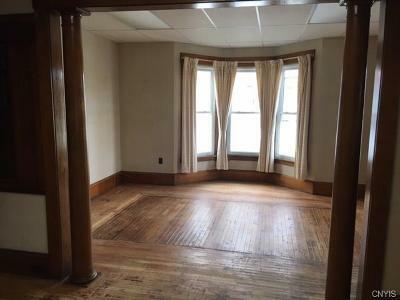 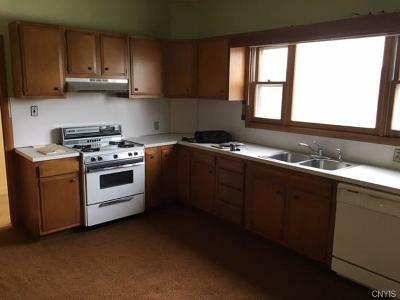 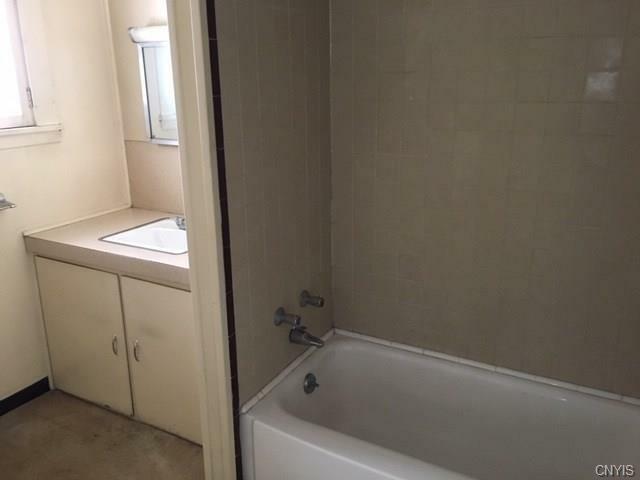 Has potential for running a business with living quarters. 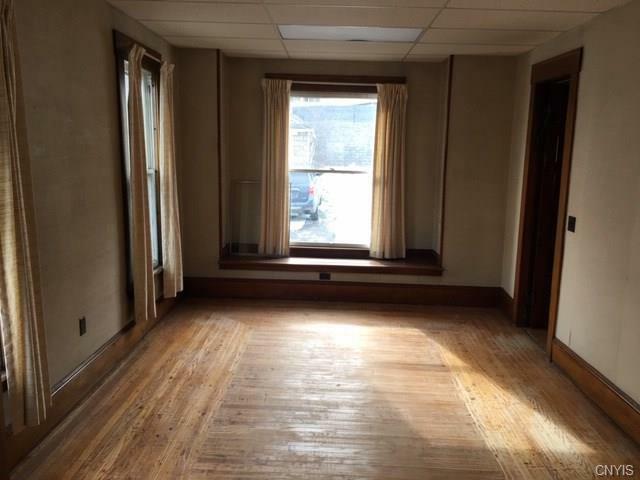 Has 4+ car parking with room to expand. 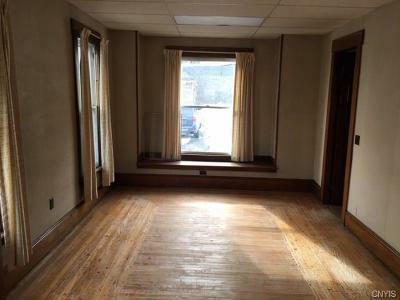 Good location with high visibility and traffic. 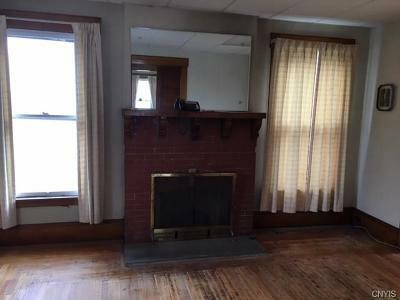 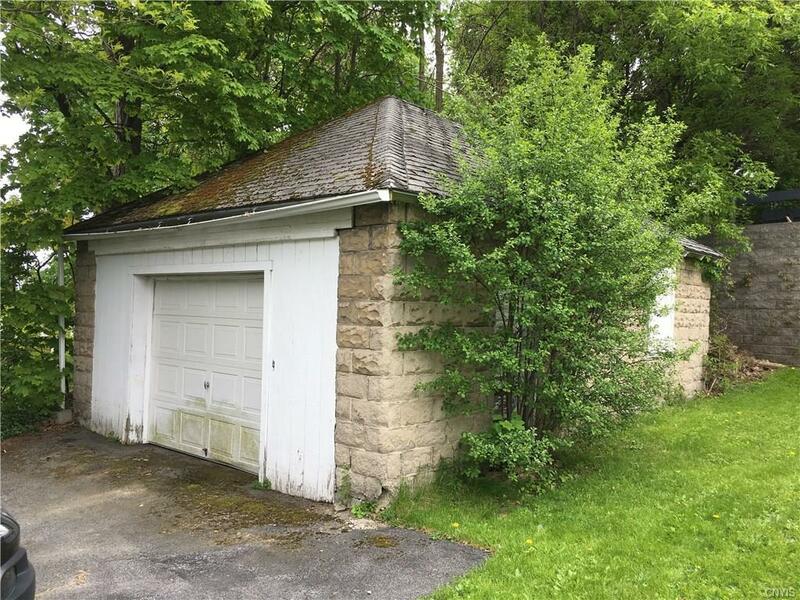 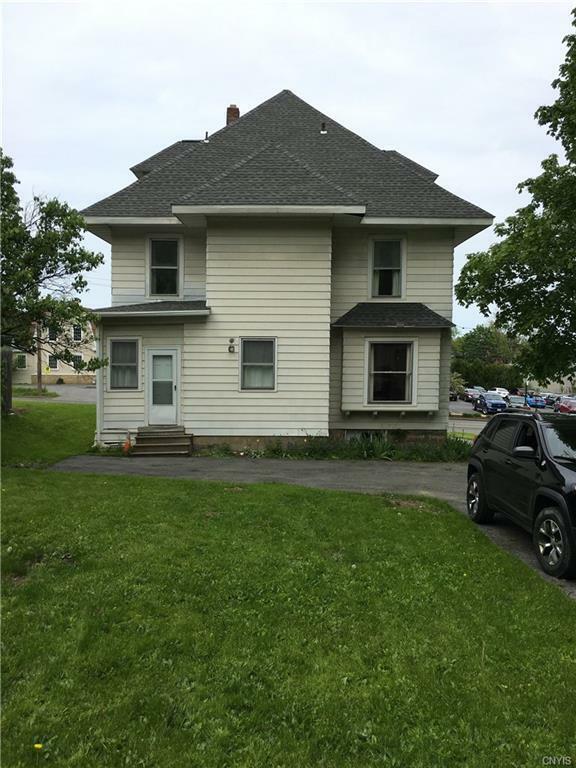 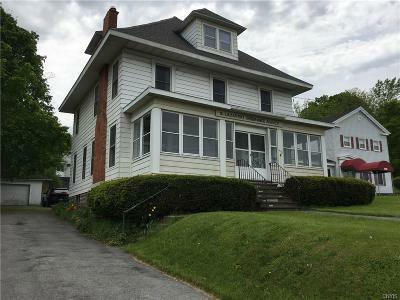 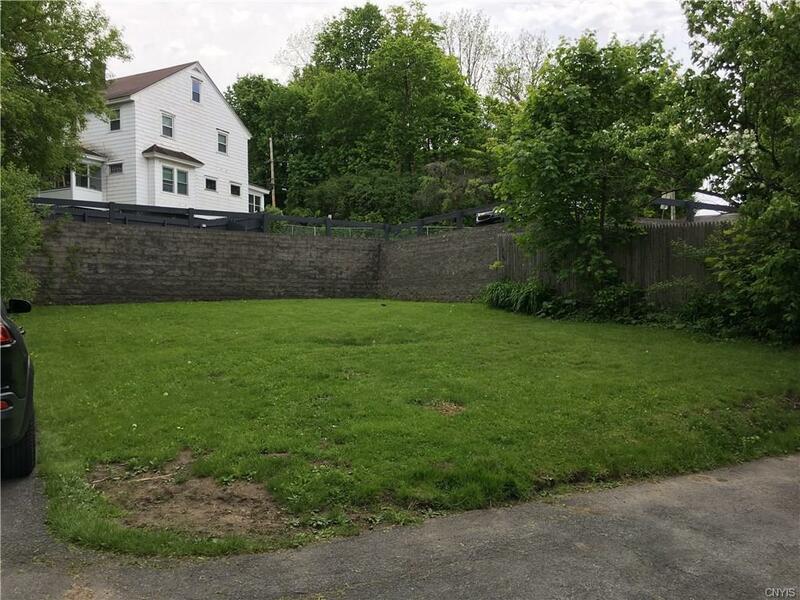 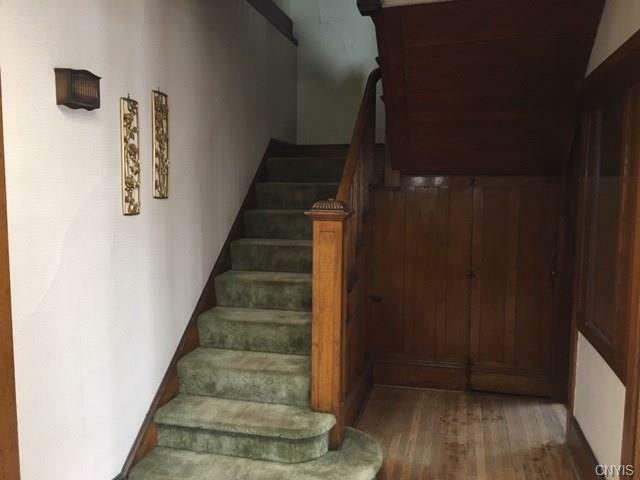 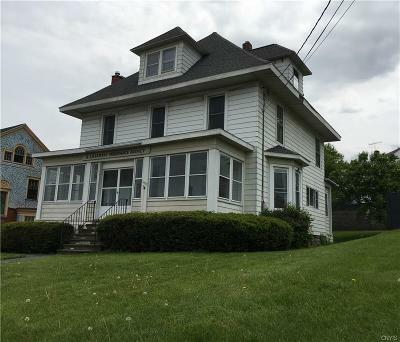 Directions To Property: West Genesee Street In Tipp Hill Across From The Brooklyn Pickle.